The Jelly app has just celebrated its first birthday and has already found a loyal following with users worldwide. Last month Jelly creator and Twitter co-founder Biz Stone announced that he intends to monetise the platform, but also stated that it will only accept money from businesses and brands that help Jelly’s users. So, let’s start at the beginning. Jelly functions by users asking questions through images, which are shared via social media networks to source answers. Acting as a combination of Instagram, Google and Yahoo Answers, there are a number of ways to incorporate Jelly into your PR or marketing strategy. By linking Jelly to your company’s Twitter and Facebook accounts you can answer questions relevant to your area of expertise. Ideally, your followers and fans, as well as their connections, will ask questions that you are able to answer as a brand, and this will increase your credibility and position yourselves as experts within that area. The app also acts as an excellent market research tool for businesses, generating instant feedback from consumers on new products, services and the company’s overall image. 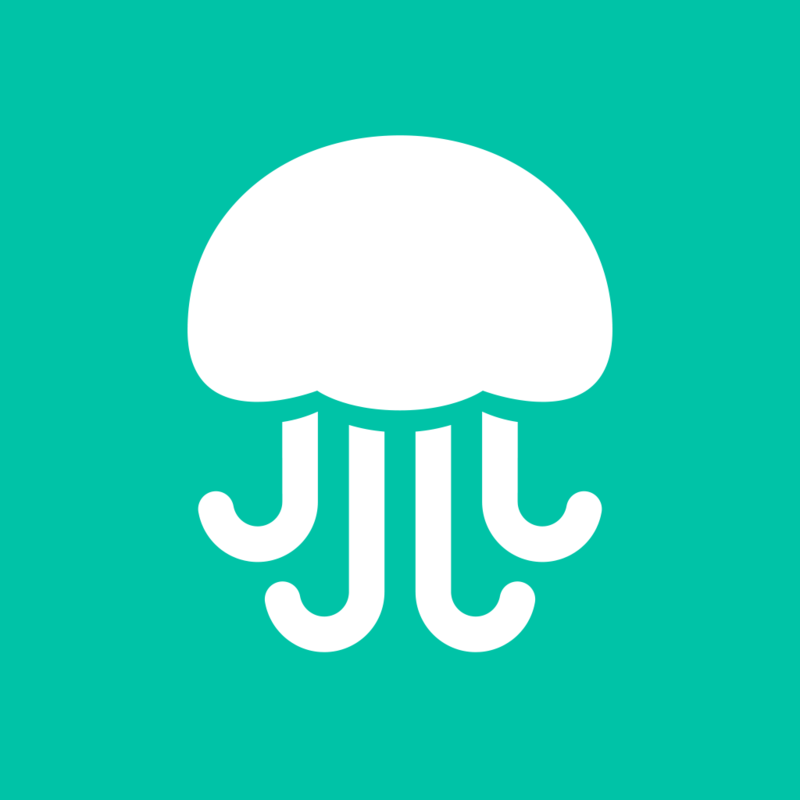 Furthermore, Jelly also functions as a networking tool, offering the opportunity for new introductions and business connections in exactly the same fashion as Twitter and Linkedin. Yet the greatest business opportunity afforded by Jelly is the chance to share images of your product or brand with your target audience. Images and video are the key to raising brand awareness, and Jelly allows you to ask potential consumers what they want from you – meaning you can deliver products and services that you know will sell. The format is still relatively new and many brands still haven’t bought into the concept. One major drawback to Jelly’s professional use is that it doesn’t currently allow users to monitor mentions of a brand, or chart impressions/engagement – a must for social business.